Video game reviewing is a weird gig, forcing writers to distill everything meaningful about a massive entertainment product, the work of sometimes thousands of people, down into a salient couple hundred of words. Miss even one key detail, and you’re sure to hear about it, either from editors, or from the rabid fans following the games with cult-like fervor. Which might explain why several video game reviewers—faced with the daunting task of coming to terms with Nintendo’s new Switch console and its library of games—have resorted to just sticking the damn things in their mouths to weigh the system’s merits. The gustatory verdict, per Kotaku, Giant Bomb, IGN, The Verge, and more: They taste, very, very bad. Giant Bomb’s Jeff Gerstmann kicked off gaming’s latest, coolest fad with a tweet a few days ago. That was all it took to get other reviewers to take advantage of their advance copies to produce similarly unpleasant results. Matt’s sample was less aggressively toxic than what some other journalists have reported, for what that’s worth. And while some people have speculated that Nintendo intentionally made the tiny cartridges taste terrible so that kids wouldn’t eat them, the company has yet to comment. 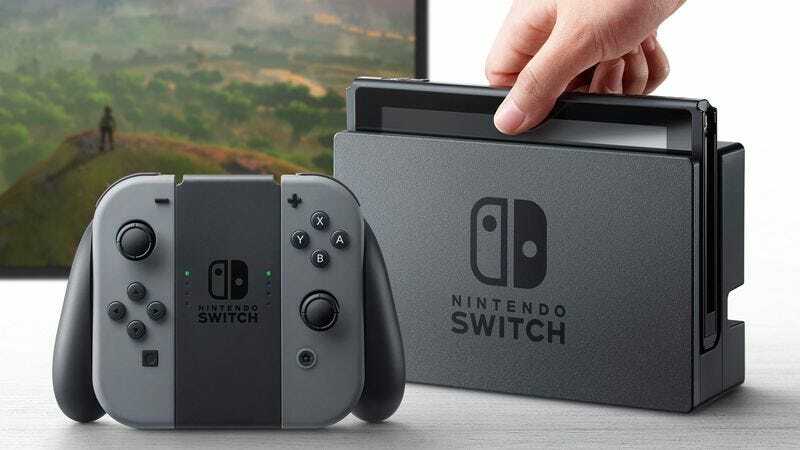 UPDATE: Nintendo has released a statement on the disgusting taste of their fancy new game cartridges: “To avoid the possibility of accidental ingestion, keep the game card away from young children. A bittering agent (Denatonium Benzoate) has also been applied to the game card. This bittering agent is non-toxic.” So that’s that.